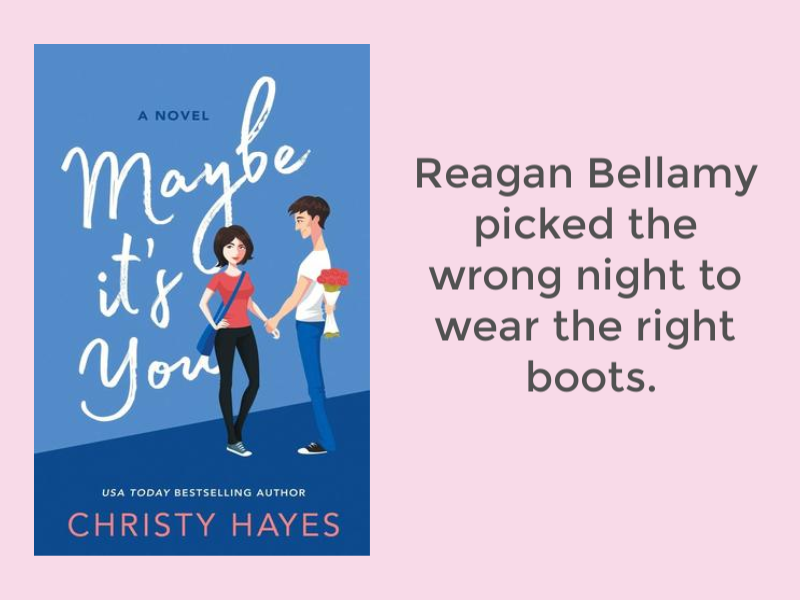 This week I’m sharing the first line from a book that’s not you’re grandma’s (or mother’s) Christian fiction. The characters are flawed, live in real life with real temptations, and sometimes make unwise decisions. Plus, the cover is cute! Love this first line! I do love my boots! I wear them often. This one is coming up soon on my TBR stack so I’m looking forward to reading it. 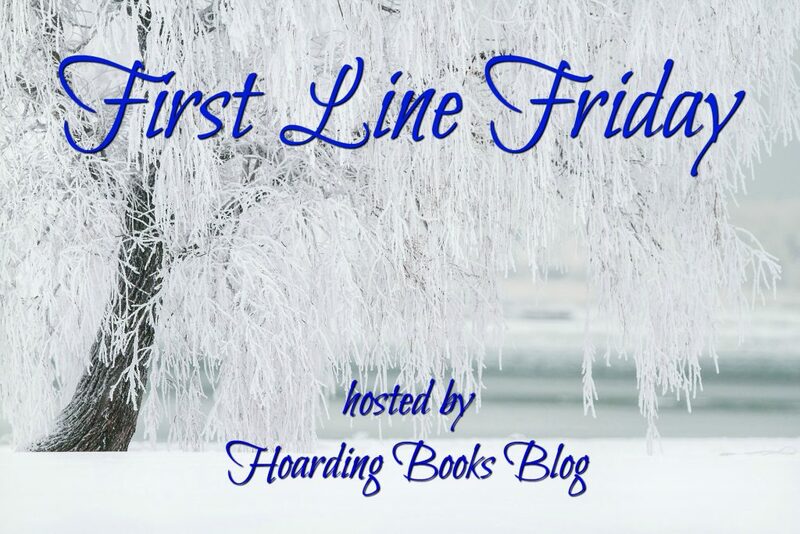 Here’s my First Line Friday if you’d like to stop by! I’m also a blog follower. Snap! I’m also the first line of Maybe It’s You on my blog. It’s a fun read! Such a cute opening line! Happy Reading!